Oh... We're round to the Bourbons. I always feel slightly awkward with Bourbon. American whiskey isn't really my thing. Even after tasting 500 whiskies, only just over 20 are Bourbons. I feel shame in my heart for this. But really, you find you don't care for something, you avoid it. Well, until you think that 'this time it'll be different.' I'll try some rye, I'll try something older, I'll try something expensive or rare or or or. 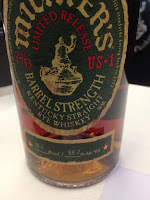 So at the whisky show, I spotted some Bourbons that everyone raves about, goes mental over and sell out in about 1/2 a second here in the UK. And thought 'this time it'll be different.' And it was, sort of. Nose: Crazy complex for Bourbon. Huge liquorice, aniseed, baking spices, natural caramel. Taste: Liquorice root, aniseed, American oak, ginger cake, lots of clove and nutmeg. Finish: Medium length. More oak and spice. 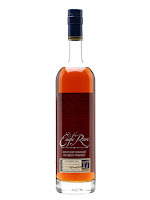 Nose: Incredible complex caramel and fruit, mango pulp, complex spice. Taste: Soft for 70%abv! WOW. Caramel, building huge CLOVE, oak all over then aniseed and liquorice. Finish: Long length. More aniseed but even more liquorice. This would be the 2016 version I would think. Really impressed by this. Way better than any other Bourbon I've tried. A step above. Nose: Fruity, caramel, spice. Intense but not as complex as GTS. 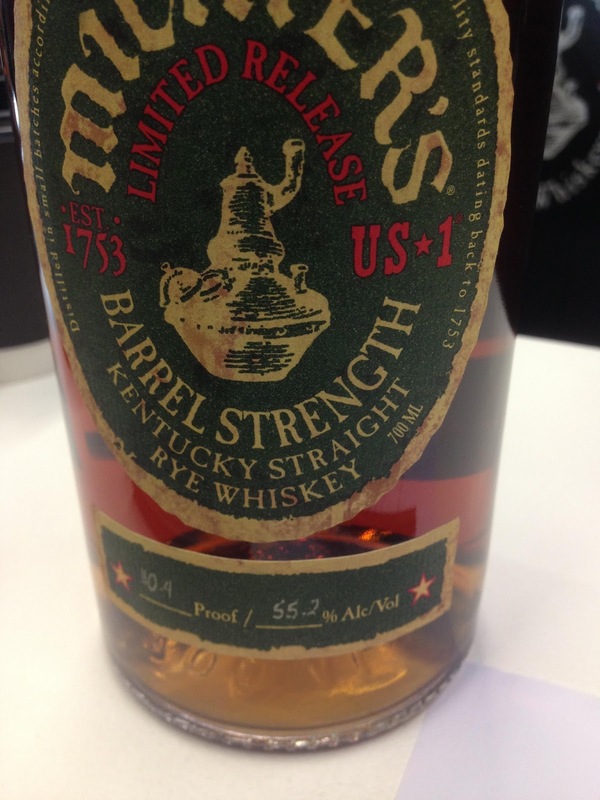 Taste: Intense, fruity, very fruity actually, then the expected spice descends with rye bread and green peppercorns. Finish: Medium length. More of the spicy rye. This will not be available in the UK but was great to try and gets another good mark. Again, even if it was available, it wouldn't last long. Master of Malt would probably have to allocate bottles and sell some for charity. Well, these were some really good ones. Sorry for the seemingly low scores but I am most definitely a Scotch man. 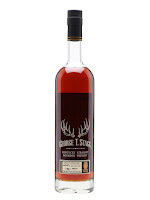 The GTS is the pick for me, my previous best score for a Bourbon was 76/100, so really steps the game up. Thanks all! Have a great New Years! !